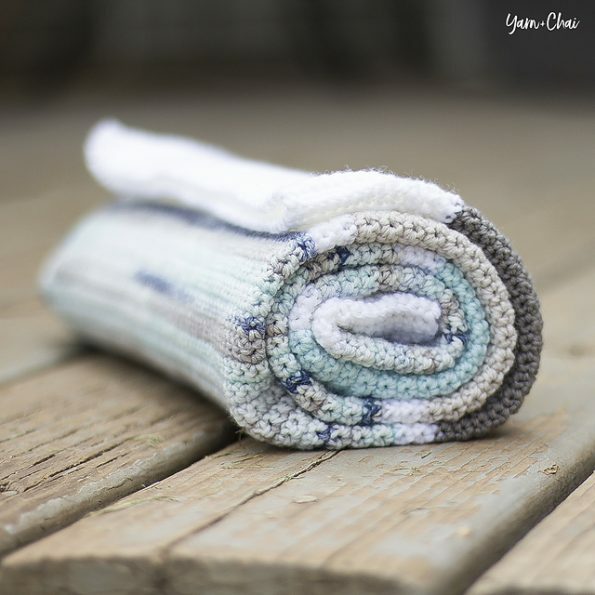 Create a modern and universal blanket for your children. The pattern is made of individual stitches. See how simple it is. The inspiration to create this pattern is a beautiful, blue beach. It is a very holiday design. The colors are neutral for girls and boys. The blanket is made of soft and delicate materials. Its size is: 29 “x 37. You can enlarge or reduce it. It all depends on you. Find time for yourself and start crocheting in the comfort of your home. 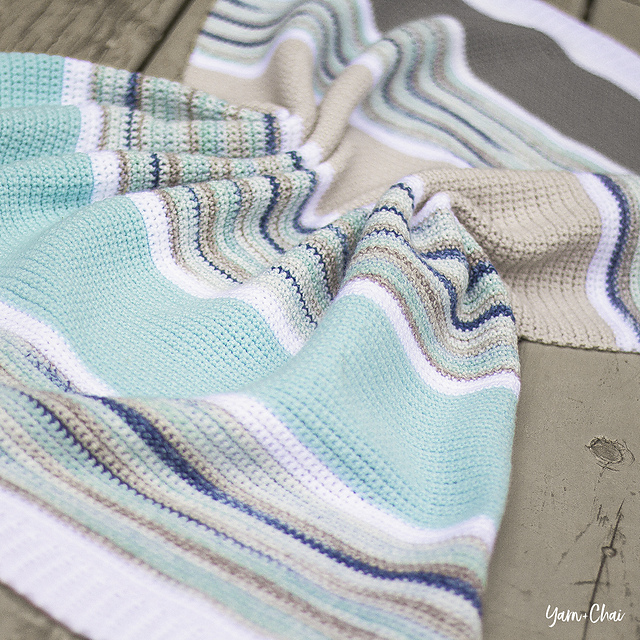 Boardwalk Baby Blanket Free Crochet Pattern is here.